Kia Ora Everyone!! We are just about to head into week 9 which means its almost the End OF TERM!! Heres just a quick recap of last week! We all got together as a School and had a fun interactive Assembly where we sung beautiful songs and also did some Maori dances! 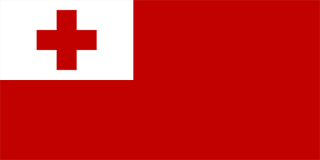 Welcome to Tongan Language Week! 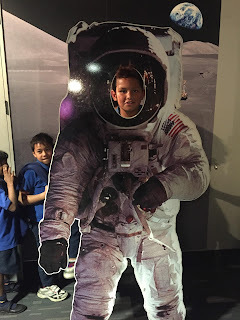 On Wednesday 23 August we got to visit the Stardome at Cornwall Park. 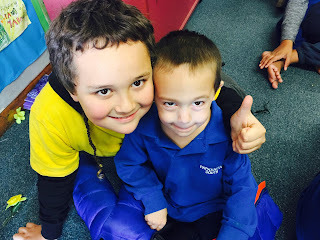 We got to learn more about Matariki as well as work in our groups and complete mini quizzes about Space. Our favourite part was the conservatory, it actually felt like we were travelling in space. The movie about Matariki was so capturing. Those Maori Gods definitely looked fearsome it was amazing! Thank you to our lovely parent helpers that came with us. We hope you had a super time! 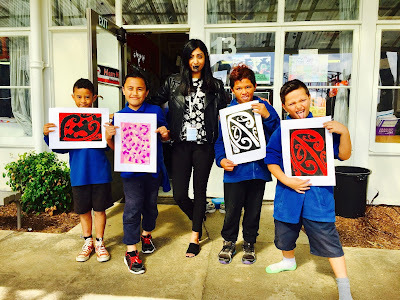 This week Papatoetoe South School are celebrating Cook Island Language Week! 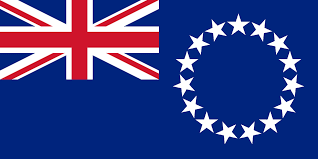 The middle school have been learning a Cook Island Song called "Tamaka Reebok" and we will be performing this on Thursdays Assembly! For PE today we got to learn some awesome Rugby skills!! 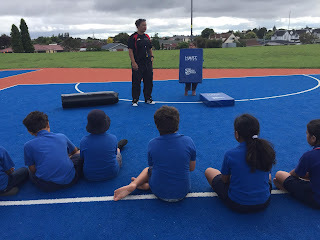 We had the fantastic Selena come in from Counties Manukau to teach us a few skills. Our focus was particularly about tackling (safely of course) all of us had a really fun time!